Plantation Island Resort is delighted to announce that Alex Wilson has joined the Resort as their new general manager. Mr Wilson is a highly experienced general manager with over 25 years hospitality experience working in Australia, Vanuatu, Cook Islands, Papua New Guinea and Fiji. He most recently led the team at the iconic Grand Papua Hotel in Port Moresby, Papua New Guinea, for the last five years. Prior to that he has been the general manager of the award winning Little Polynesian Resort in Rarotonga, Coral Sea Hotels in PNG and the Holiday Inn Port Moresby. Mr Wilson is Fijian by heritage and after more than 35 years abroad, is returning home to work for the first time. “It is a pleasure to be part of Raffe Hotels & Resorts that has a lot of history in Fiji’s thriving Tourism Industry,” Mr Wilson said. “It is very exciting to be part of the Raffe Group with developments in the pipeline, great employees, great owners and an executive team that would take a tourism institution as Plantation Island Resort into the future, exciting isn’t it? “Tourism is a learning industry it brings history, innovation, skills, business values, passion and more, I am confident we will achieve a lot moving forward. 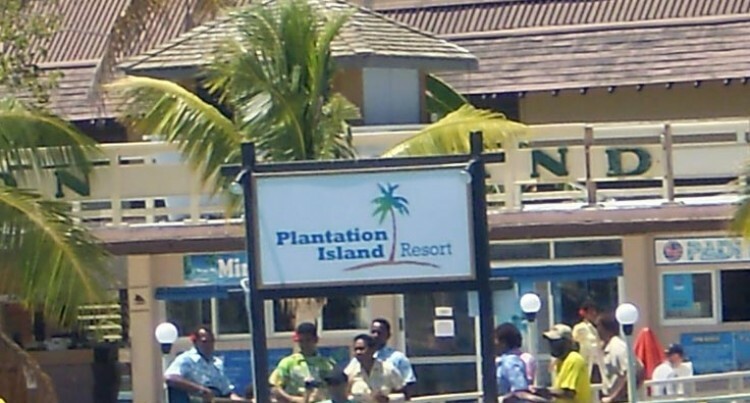 Plantation Island Resort is nestled in the heart of the beautiful Mamanuca Islands. Spread over 123 acres of coconut palm-studded tropical gardens. It sits on the very shoulders of an azure-shaded lagoon and seven-kilometres of sun-kissed white sand.